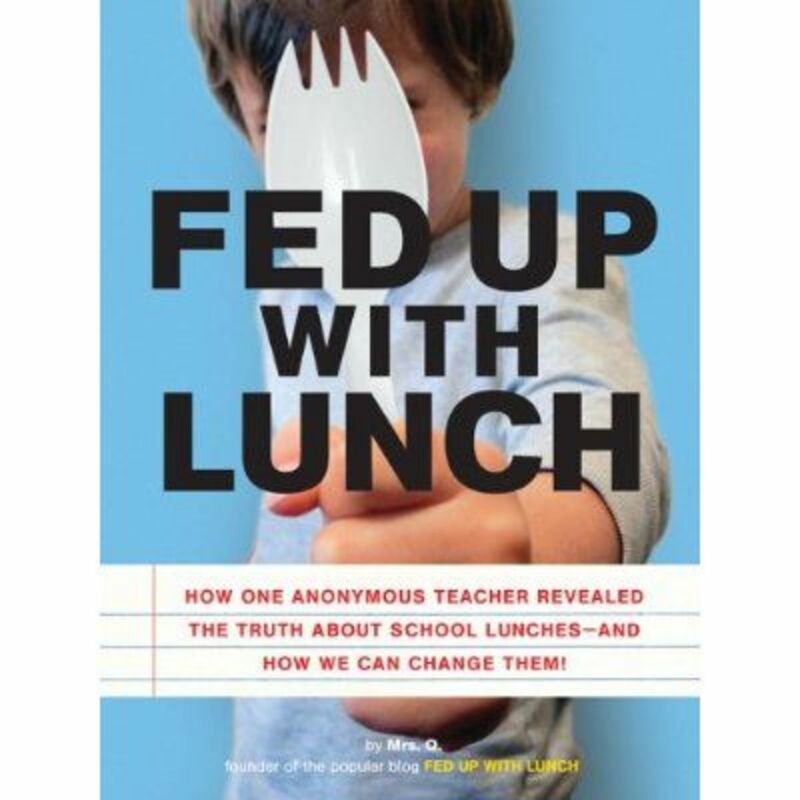 After a year of anonymously documenting her daily consumption of school lunches in a blog, Chicago public school speech pathologist Sarah Wu, 34, has revealed her identity and a new book, Fed Up With Lunch. 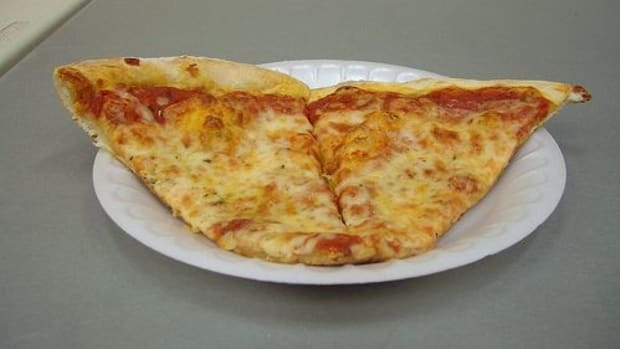 Writing as Mrs. Q, Wu&apos;s blog, Fed up With Lunch, documented her daily experiences with public school food—consuming 162 lunches in just one year—describing everything from the strange textures and off-flavors to the often not-so-pleasant after effects that frequently left her feeling sick. Wu says she got the idea one day after forgetting her own lunch and bought the school offering instead. 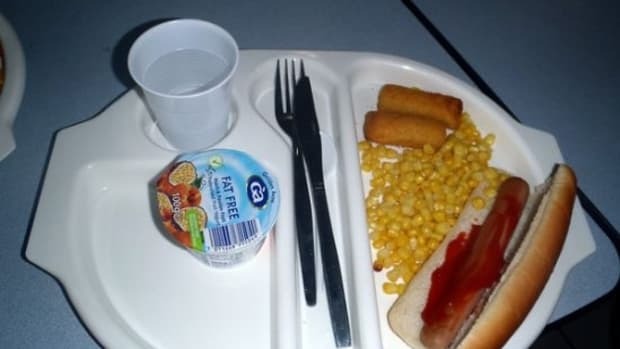 The meal was so bad it got her thinking about how incredible it was that children all over the country were eating this type of food every day. 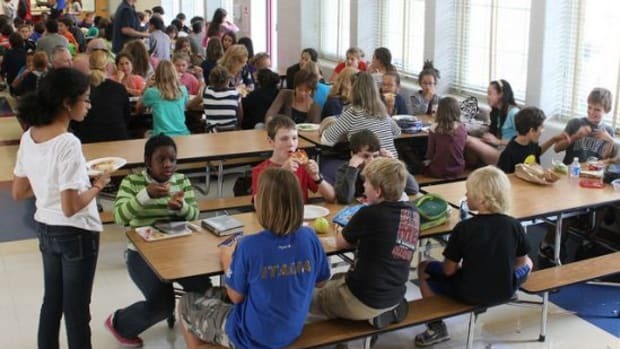 The idea for the blog was born and a following of fed-up parents, teachers and healthy food advocates soon developed. 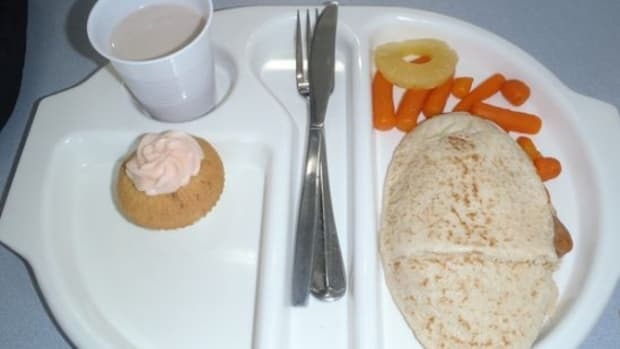 Wu&apos;s experiment connected her with the more than 30 million children each year in the 100,000 U.S. schools that eat school lunches daily. 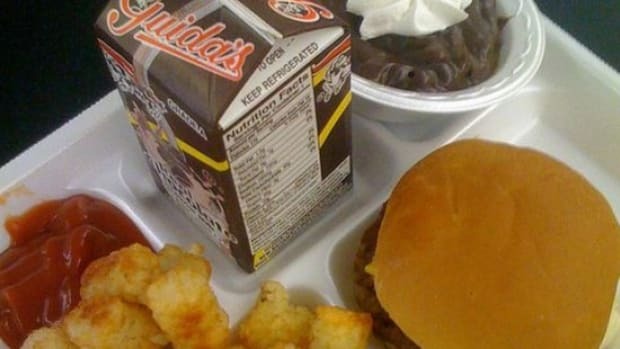 A startling third of American children are now obese. 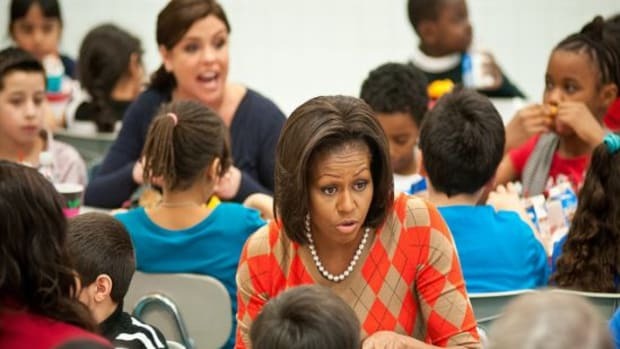 Certainly not the first to champion healthier school food, Wu joins First Lady Michelle Obama, who has been active in bringing attention to the opportunities for healthier menu options in our nation&apos;s schools with programs like the Let&apos;s Move campaign. 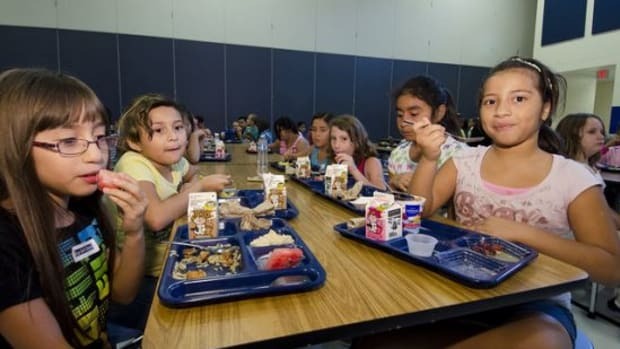 Renowned chef Alice Waters&apos; Edible Schoolyard programs have been not only implementing food as a teaching tool but as a healthy edible addition to the dietary choices offered to our nation&apos;s most valued resource, and celeb chef Jamie Oliver has effected major changes, including pushing Los Angeles Unified School District to remove sugar-sweetened milks from all area schools earlier this year.